Speed: A laser printer can turn out pages more quickly than an inkjet printer can. Low cost: Over time, toner costs for a laser printer total far less per page than refilling and replacing inkjet printer cartridges. 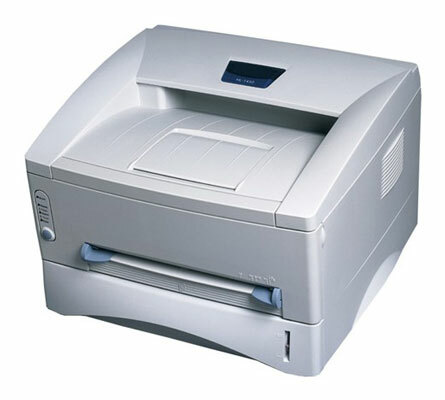 Quiet operation: A laser printer is generally quieter than a low-cost inkjet printer. Best-quality text: No inkjet printer will ever turn out black text and line graphics as crisply as a laser printer does. Versatility: A color inkjet can print on many types of media, including craft paper, T-shirt transfers, and even printable CD/DVD discs. Smaller size: Save some space on your desktop. Larger paper sizes: If you spend more, you can add to your system a large-format inkjet printer that can print 11-x-17-inch or larger items. 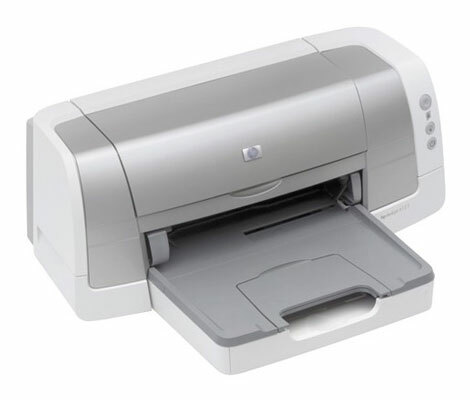 If you can afford a color laser printer, it offers better-quality color output than most low-cost inkjet printers. Pick a monochrome laser printer if most of the pages you print are text and if color isn’t a requirement.